Just a reminder! 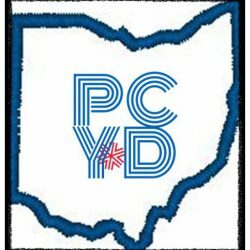 The first meeting of the new PCYD’s will be tomorrow in the PickCo. Library at 7! Hope to have a good turn out!